The merits of Willa Cather and Chief Standing Bear — or, at least, the merits of installing sculptures of the two in the National Statuary Hall — will get the attention of the full Nebraska Legislature. The Government, Military and Veterans Affairs Committee on Tuesday advanced a measure (LB807) by Omaha Sen. Burke Harr with an amendment by Sen. Tom Brewer of Gordon during a brief executive session. 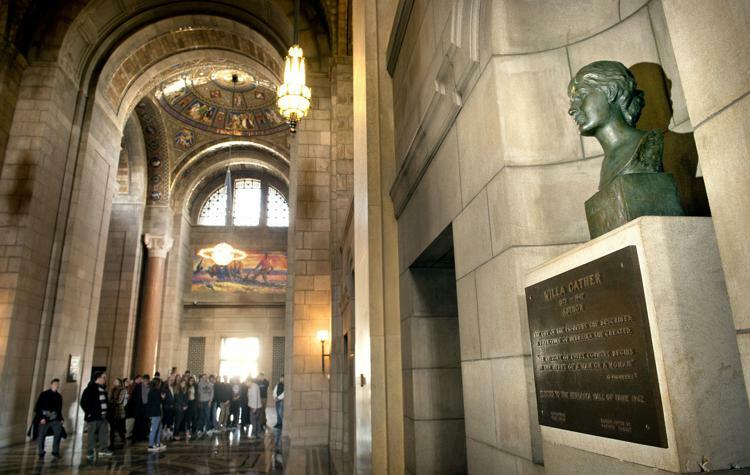 The bill would allow for the recall of two statues by Rudulph Evans installed at the U.S. Capitol in 1937 and replace them with the likeness of Nebraska’s pre-eminent author, as well as the Ponca chief who became a landmark civil rights leader. If the bill — which has a priority designation by the State-Tribal Relations Committee — receives approval and is signed into law by Gov. Pete Ricketts, Nebraska’s two existing statues in the Statuary Hall would be returned to Nebraska. The existing sculpture depicting J. Sterling Morton, an early Nebraska governor and the “Father of Arbor Day,” would be moved to Nebraska City, while that of William Jennings Bryan, a three-time presidential candidate and former U.S. Secretary of State, would return to Lincoln. As forwarded out of committee, the bill would create the Willa Cather National Statuary Hall Selection Committee to choose a sculptor for a new statue of Cather, a 1923 Pulitzer Prize winner best known for her novels about the experiences of immigrants who settled the Great Plains. The selection committee would also be responsible for identifying how to pay for the statue’s creation, the costs associated with transporting and installing it in the National Statuary Hall, as well the costs for removing and returning the existing statues to Nebraska. Both Harr and Brewer said no state funds would be needed to complete the project. “I’m confident we would find broad support among our constituents to fund this effort,” Olson said in an email. 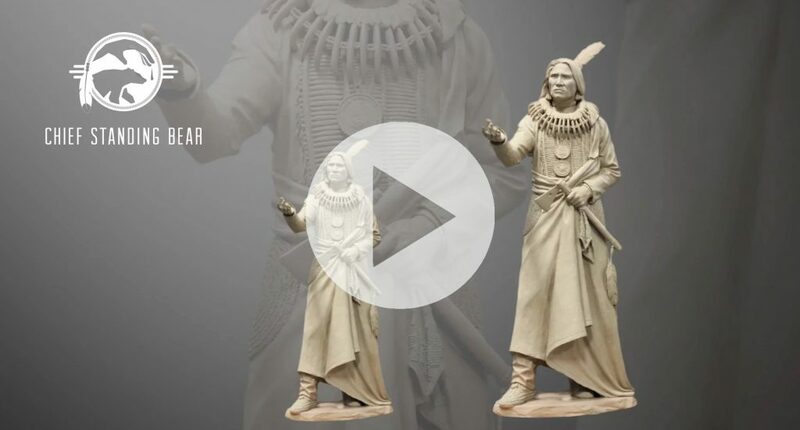 The proposed statue of Chief Standing Bear, the first Native American to be recognized as a person by the U.S. government after a 1879 federal court case, would be a replica of the sculpture by Benjamin Victor unveiled in Lincoln last fall. It would become Victor’s third statue at the Statuary Hall. He has also sculpted Sarah Winnemucca, a Native American woman from Nevada, and Norman Borlaug, “Father of the Green Revolution,” for Iowa. Judi gaiashkibos, executive director of the Nebraska Commission on Indian Affairs, said the commission anticipated the fiscal needs and proactively sought a funding source. The commission approached Donald Miller Campbell, the benefactor of the Centennial Mall sculpture whose family owned the Miller & Paine retail stores, about funding a second statue of Standing Bear, as well as the cost of the unveiling ceremony in Washington, D.C., if the Legislature approves the plan. “He said ‘I will commit to that,’” gaiashkibos said. The committee advanced the bill, as well as Brewer’s amendment to add the Standing Bear statue, on an unanimous vote Tuesday morning, but it has yet to be given a day for debate by the full Legislature.